1st Williamsburg is a member of the Canadian Traditional Scouting Association. 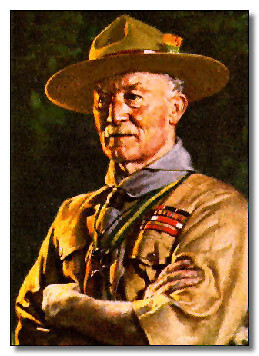 We are a Traditional Scouting troop with currently five sections. We welcome boys and girls from Sr. Kindergarten to Grade 12. Rovers is for those 18 - 26 years of age.